* Most importantly, you will adopt the mindset and acquire the tools to begin creating the future yourself. 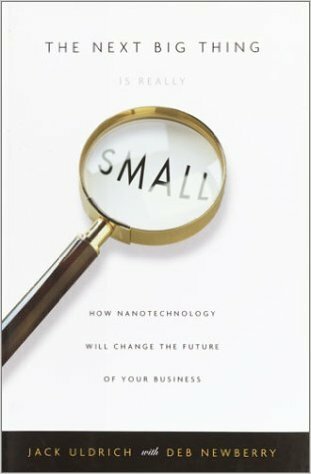 Today, we live in a world where “constant change is the only constant.” New advances in technology bring forth exciting discoveries every day. But often lost in this new reality is the fact that organizations must unlearn old, obsolete knowledge and old ways of doing business, before they can seize tomorrow’s opportunities. In this fascinating, informative and interactive presentation, Jack — hailed by BusinessWeek as “America’s Chief Unlearning Officer”— explains why unlearning is a critical skill for your organization. Is Yogi Berra once famously said, “The future ain’t what it used to be.” He was right. In fact, the future is going to be downright unusual. This begs the obvious question: How do you prepare for an uncertain and unpredictable future? The answer is that you and your organization must think and act in unorthodox ways. In this unconventional keynote presentation, Jack helps his audience unlearn the barriers currently holding them back so they can unlock new levels of creativity and innovation. He then concludes by guiding participants through a series of tangible actions that will unleash their ability to create their own future and, in the process, achieve uncommon levels of success. “The perfect keynote for any company, organization or association celebrating a major anniversary!” Winston Churchill once said, “The farther back one can look, the farther ahead one can see.” He was right. And what better time for any organization to look into the future than when celebrating 25, 50 or 100 years of success? The greatest change is the rate of change itself. Put another way, society is transitioning to a period of constant transition. The net effect is that “answers” about the future are decreasing in value. This reality is, paradoxically, placing greater emphasis on the need to ask better questions. In this thought-provoking but practical presentation, global futurist and best-selling author Jack Uldrich shares with his audience how the art and science of framing and asking better questions cannot only help individuals and organizations survive tomorrow’s rapidly changing environment but thrive by providing the key insights necessary for confidently creating their own future. 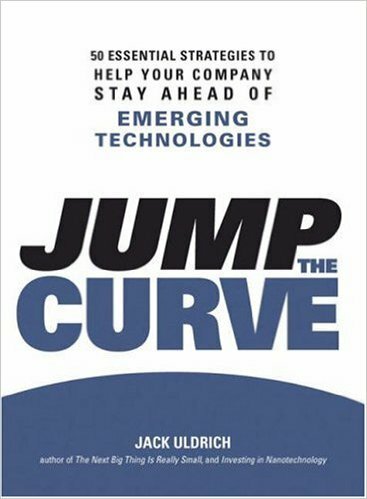 Acclaimed global futurist, compelling keynote speaker and best-selling author Jack Uldrich provides upbeat and practical insights on future trends, emerging technologies, innovation, change management and leadership. 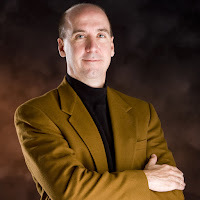 Jack Uldrich is highly regarded for his ability to present complex technological and innovative information in an entertaining, understandable and practical manner. 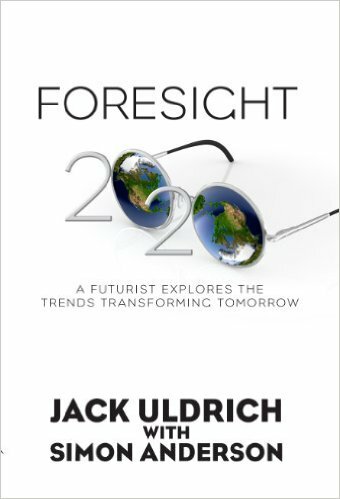 As a futurist, Uldrich is frequently asked, “What will the future look like?” And his response is: “Predictably unpredictable.” So, how does a person prepare for such a paradoxical future? The answer lies in embracing other paradoxes such as learning to unlearn, thinking about the unthinkable, embracing failure as a key component of success, and acknowledging that an awareness of one’s ignorance is a key component of wisdom. Uldrich’s presentations provide scenarios that spell out what the world may look like in just a few short years and provide an in-depth exploration of how the “Internet of Things” and robotics, gaming dynamics and artificial intelligence will change everyday life for all of us by the beginning of the next decade. Uldrich speaks over 100 times a year and collaborates with clients in advance to deliver tailored remarks that will educate, entertain and inspire his audiences. He speaks to many business industries and organizations, especially on the transformation of health care, agriculture, energy, retail, education, and manufacturing.